A lot of people who hadn’t seen The Cripple of Inishmaan bought into the stories that the play was making its star Daniel Radcliffe ill. They were unware that the Harry Potter actor liked to make a quick exit from the Noël Coward Theatre after performances and often didn’t bother to remove his make-up. In his final scenes in the play, it scarcely made him look a picture of health, as his character, getting over TB, was badly beaten up. 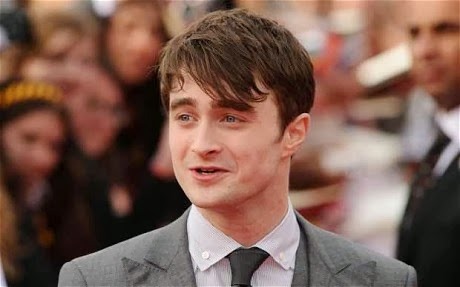 Radcliffe now says the play left him only “slightly exhausted”, and that was because he was combining it with making a second series of Young Doctor’s Notebook. He plans to return to the rigours of the boards after a short break.